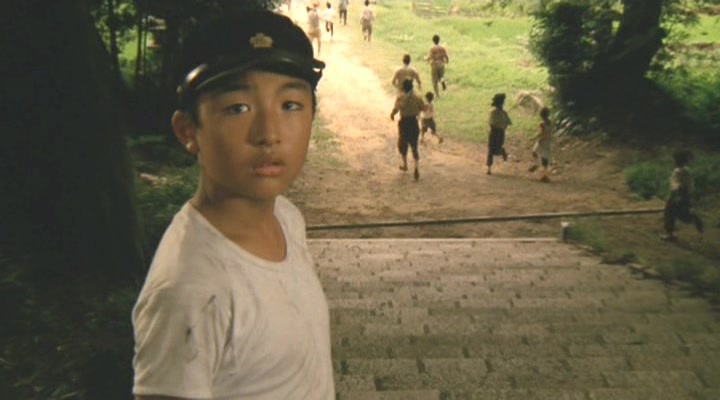 The title of MacArthur's Children refers to the generation growing up in Japan since the end of World War II. 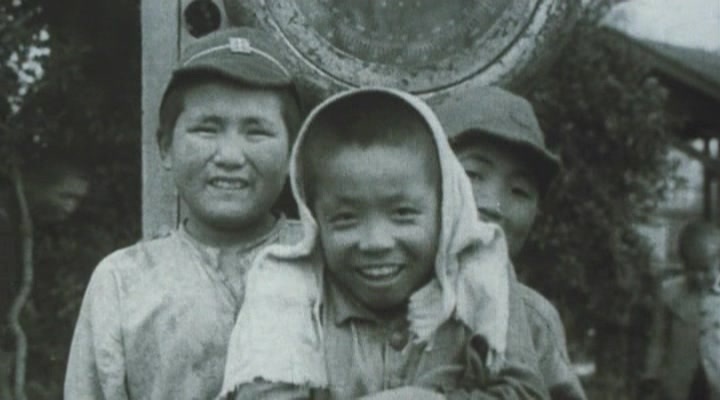 A tiny Japanese island serves as a microcosm for the events in the mainland during the time of VE Day. 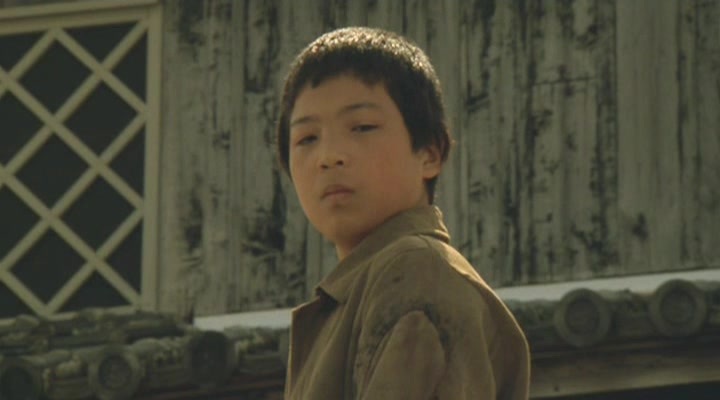 Young Takaya Yamauchi is a war orphan whose best friend, Yoshikuri Omori, refuses to acknowledge the defeat of the Rising Sun. 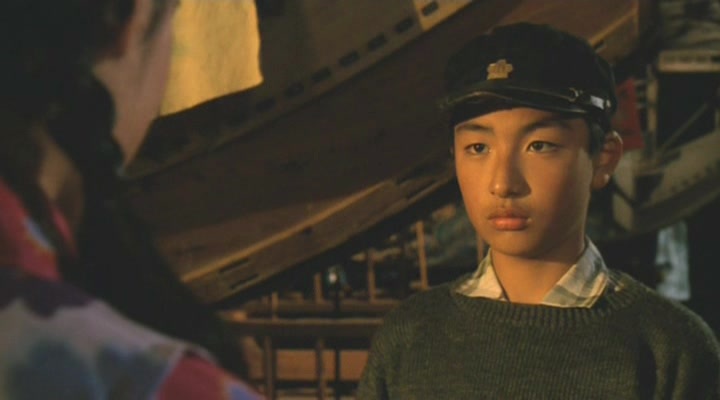 Another friend, Shiori Sakura, is the daughter of a Japanese admiral who has "lost face" by exhibiting mercy towards the hated British. 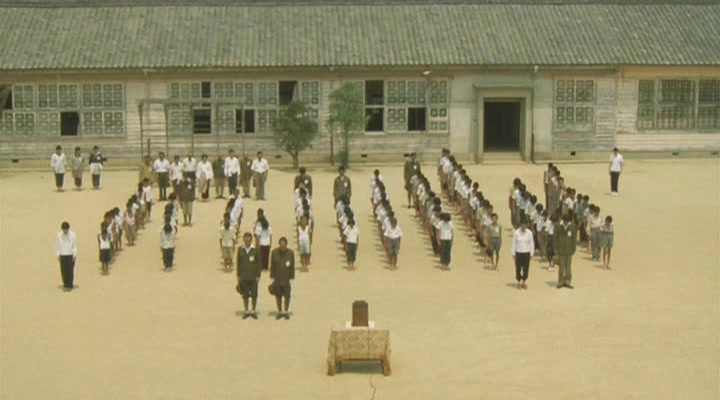 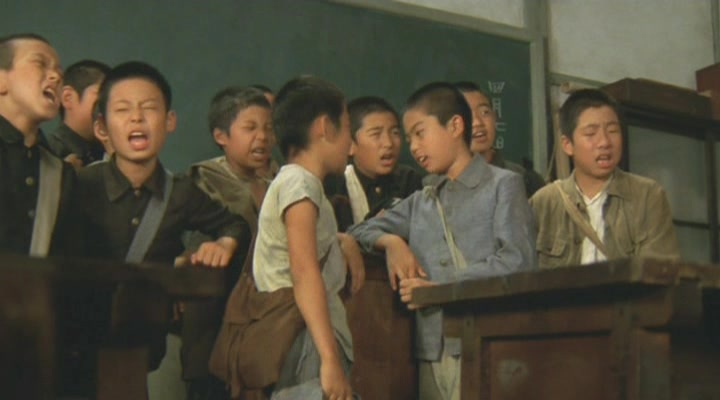 Confused by the loss of the only world that they know, and resentful of the government's attempts to impose revisionism on all they've ever learned, the kids in the film plan to vent their wrath on the incoming American occupying forces. 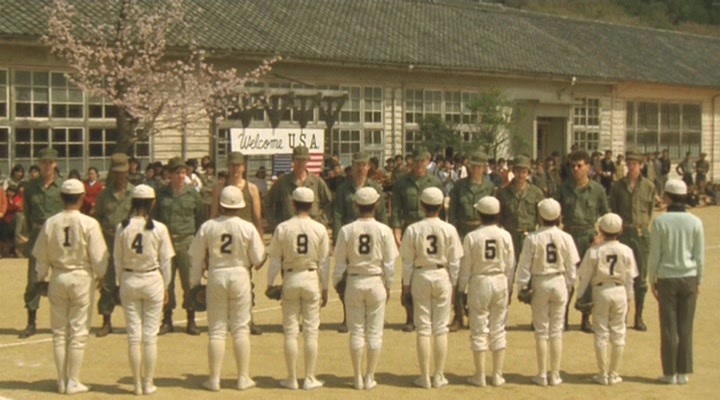 Once the Americans have arrived, the children are in for yet another culture shock: far from being the murderous monsters they've been conditioned to expect, the troops intend to honor General Douglas MacArthur's edict that the defeated Japanese be treated with dignity and compassion. 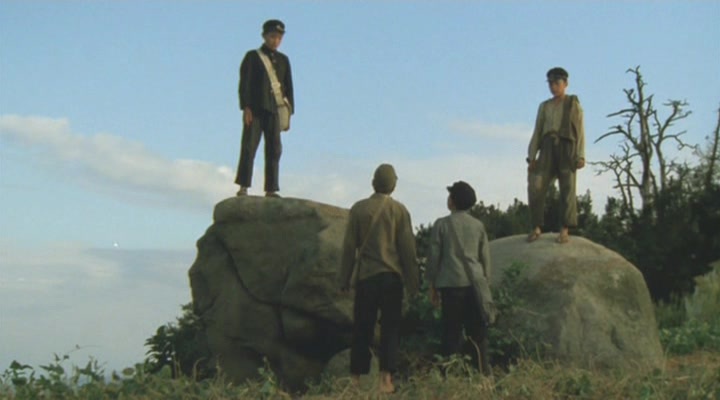 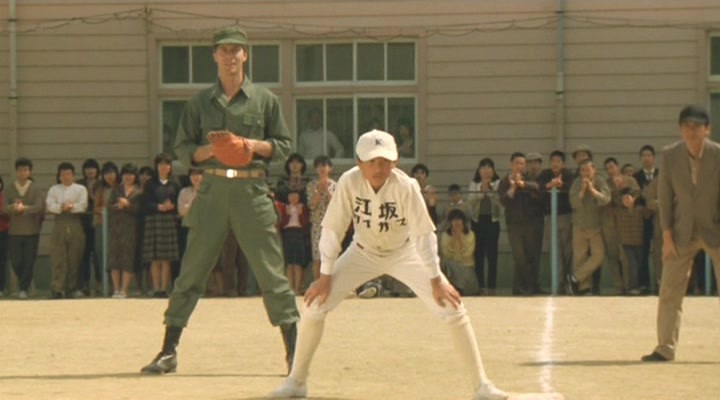 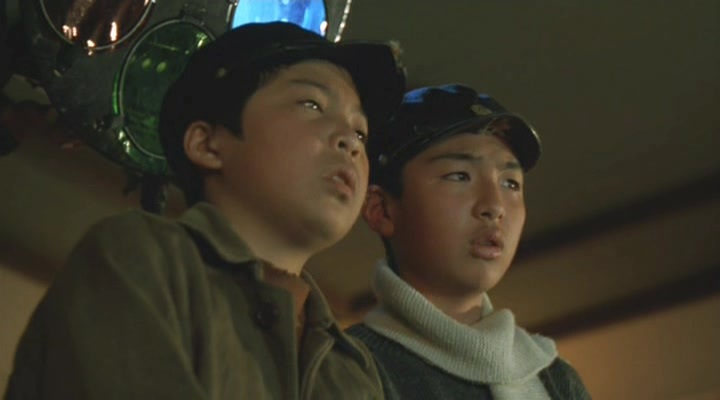 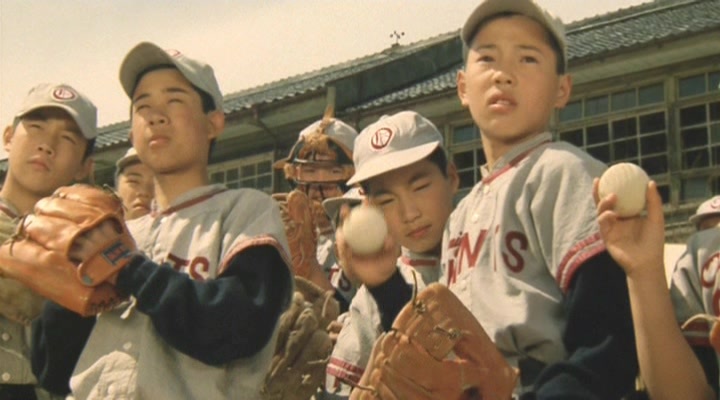 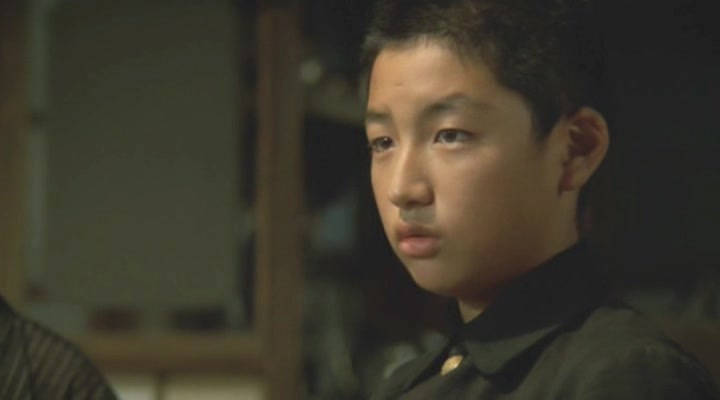 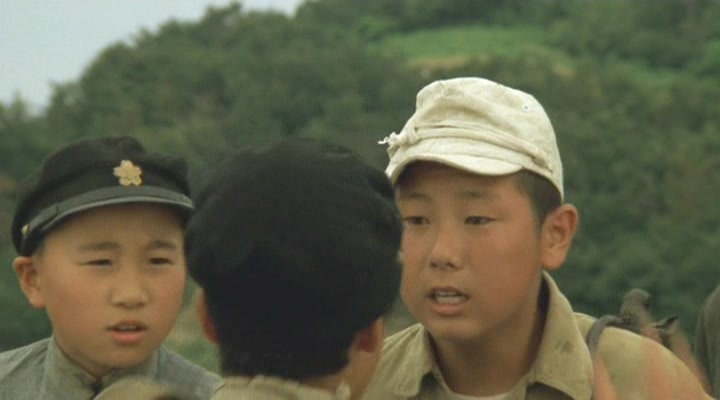 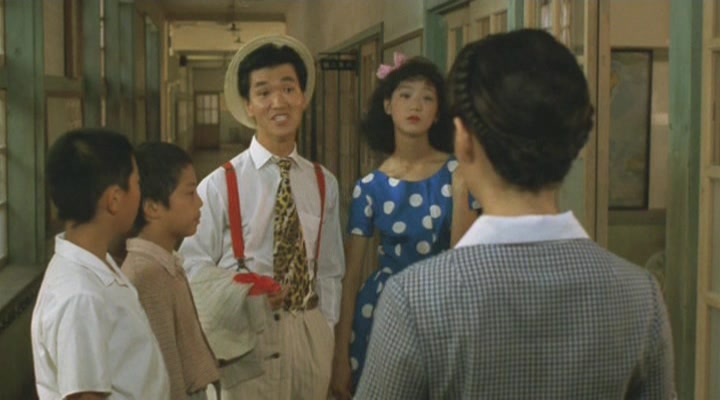 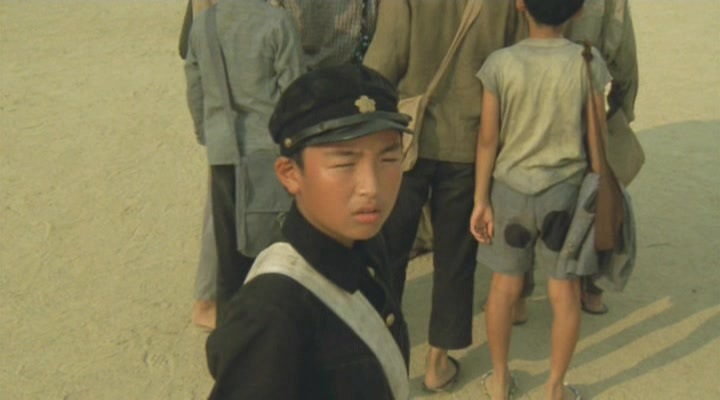 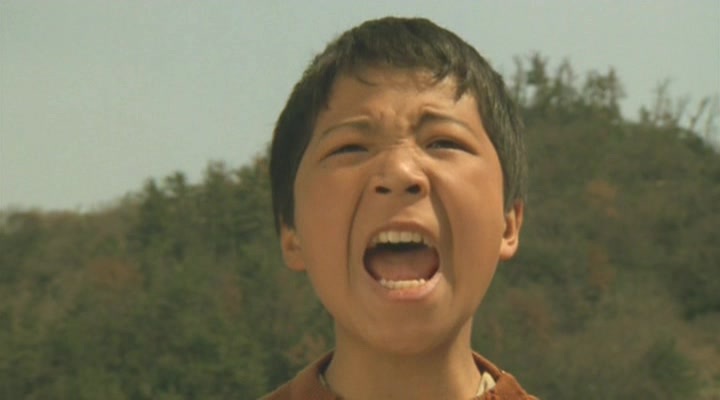 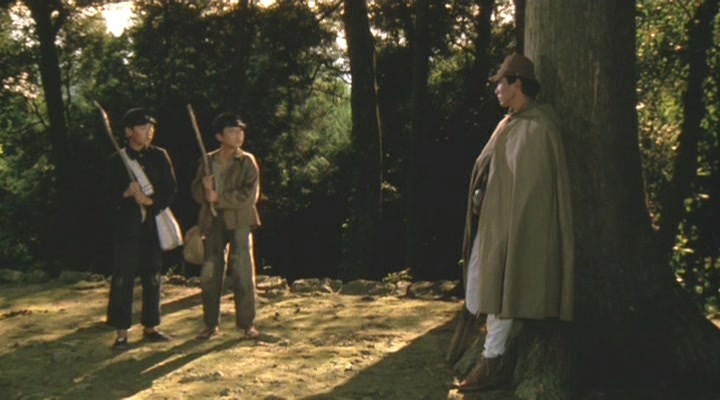 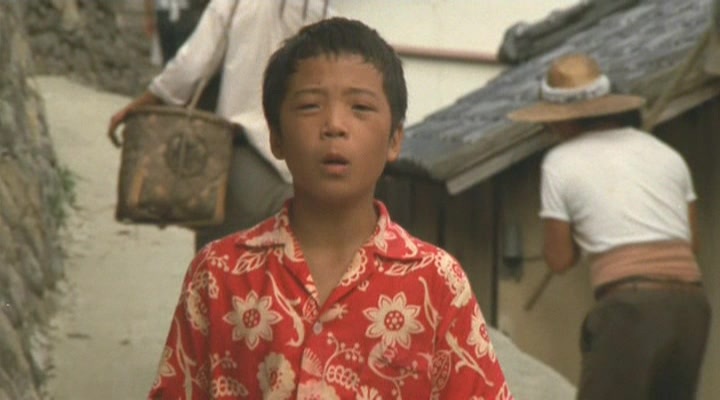 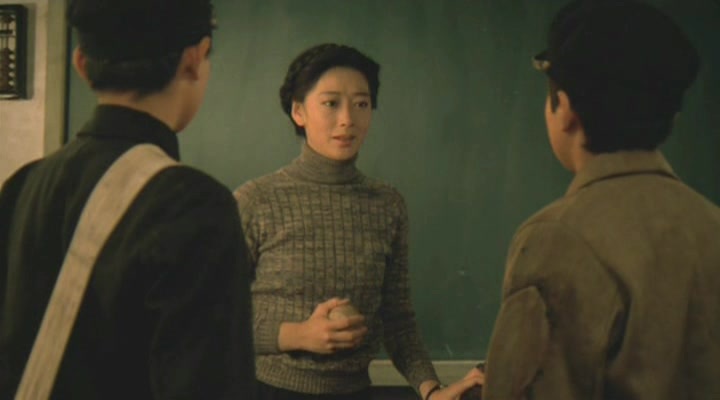 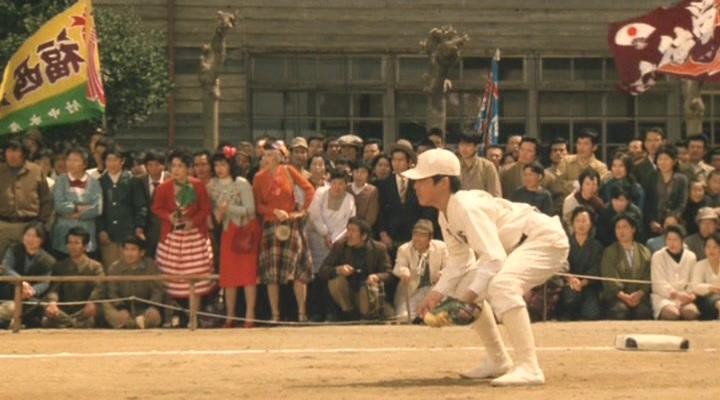 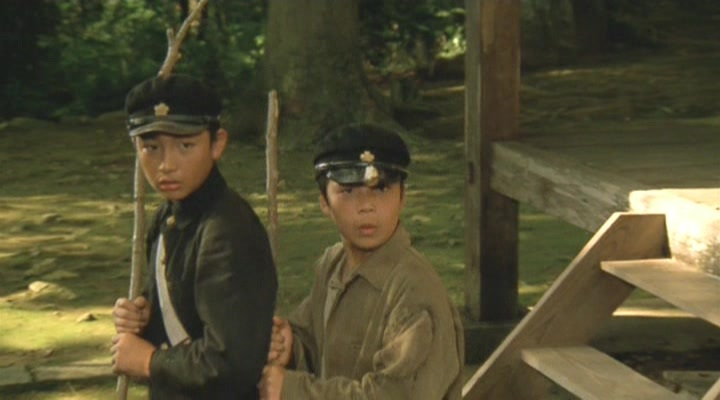 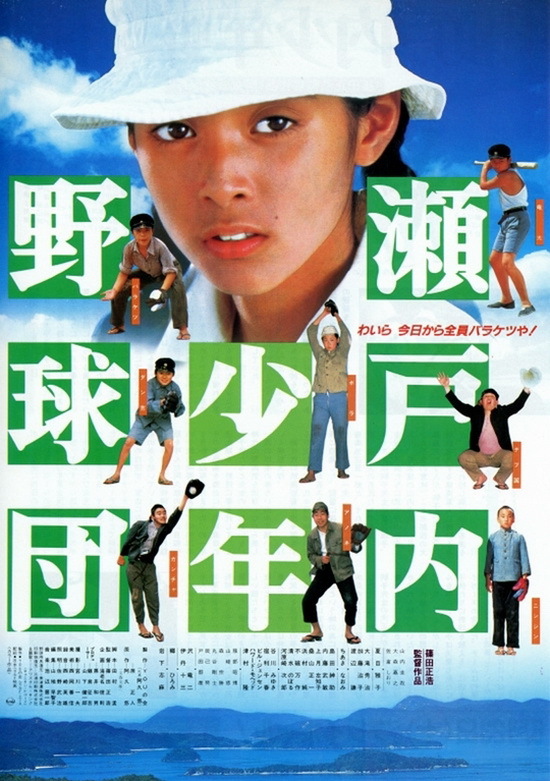 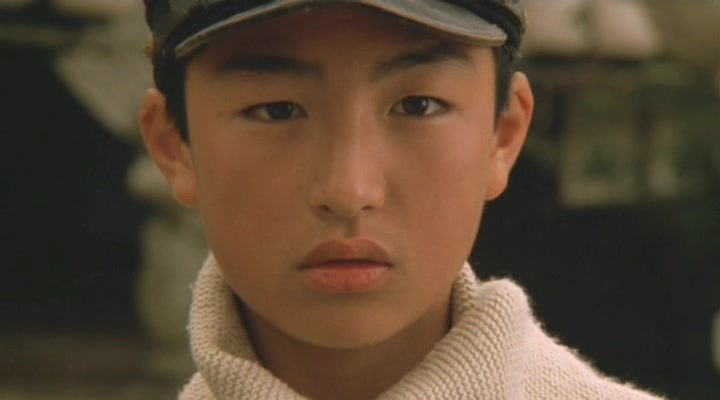 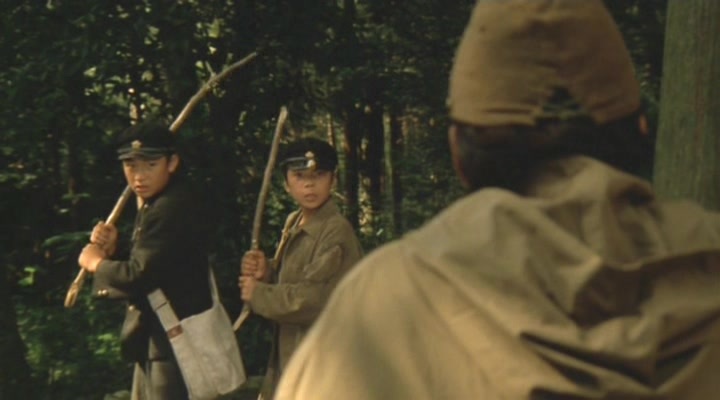 MacArthur's Children was written and directed by two of those titular children, Takeshi Tamura (writer) and Masahiro Shinoda (director); the film was adapted from the Japanese best-seller by Yu Aku. 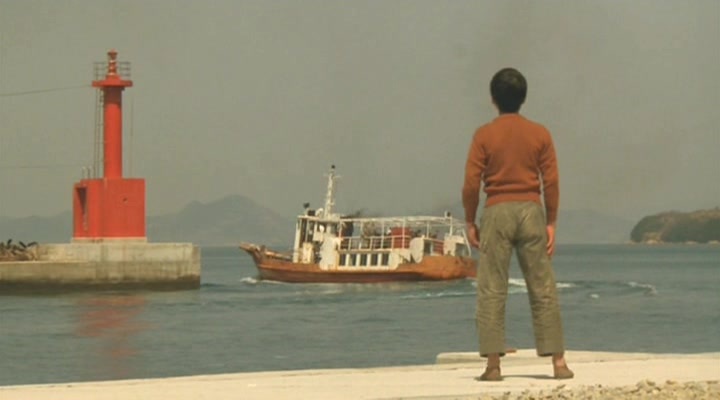 Новость переоформлена и поднята. 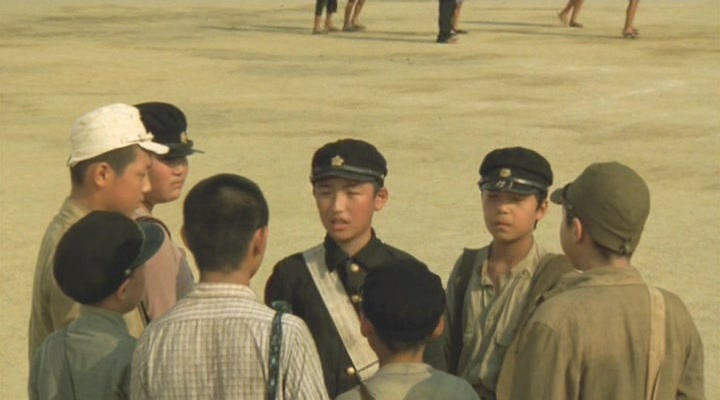 Добавлены рип и девятка с переводом. 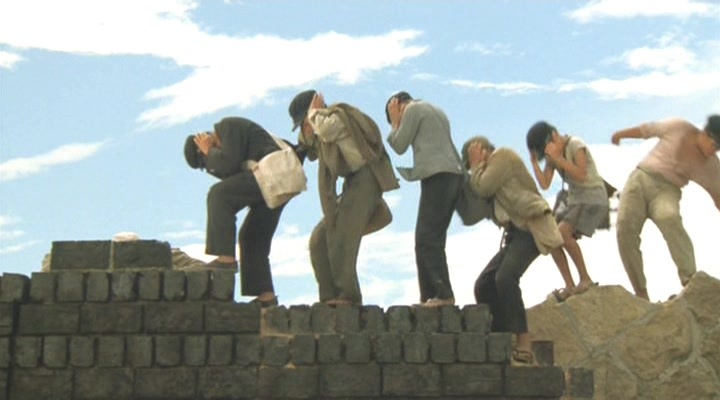 Все причастные указаны в дополнительной информации.